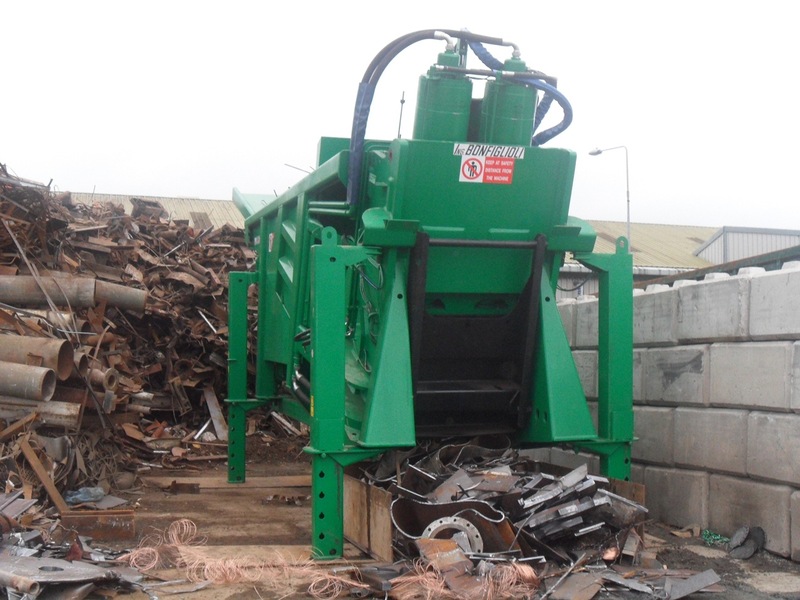 The Bonfiglioli shear range comprises the most powerful metal scrap vertical shears available in the market. 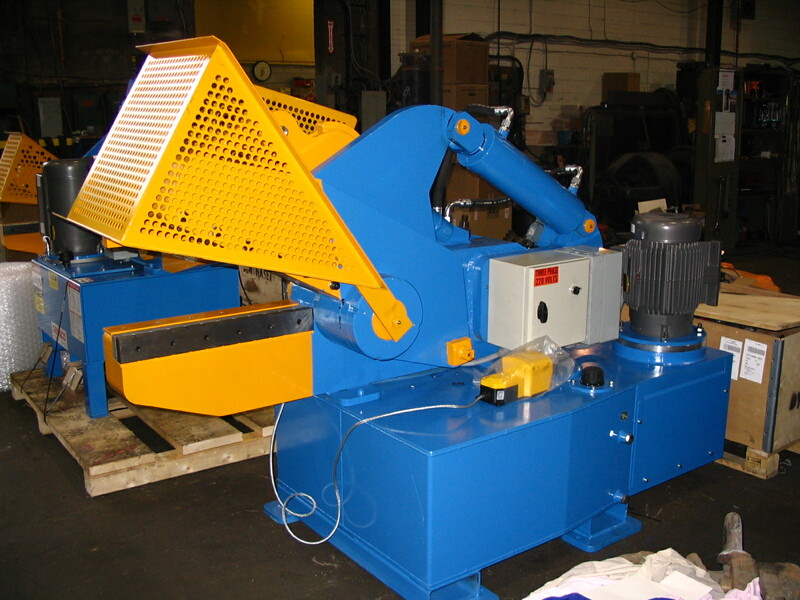 This used Bonfiglioli shear is the Squalo 2000 model. 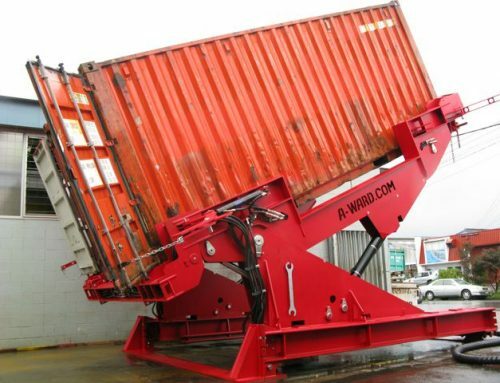 It is made of high strength, high abrasion-resistant Weldox 700 and Hardox 500 special steel. 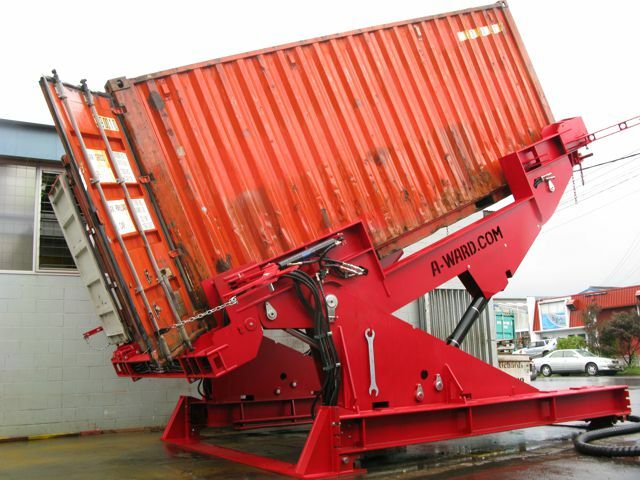 This is a mobile machine designed to cut all types of HMS1 and other types of scrap into manageable lengths. 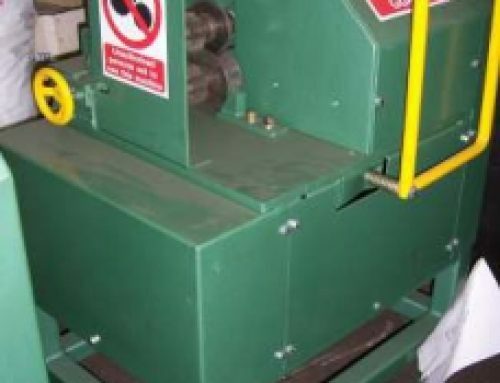 The machine is fully automatic and can take input material up to approximately 12-15m in length so there’s no need for oxy-acetylene or any other form of nibbling or cutting to size your material. 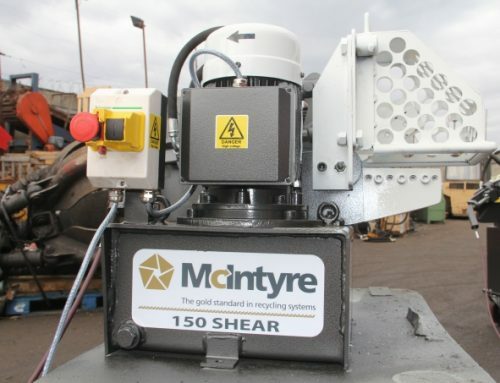 The shear blades have 4 cutting edges. 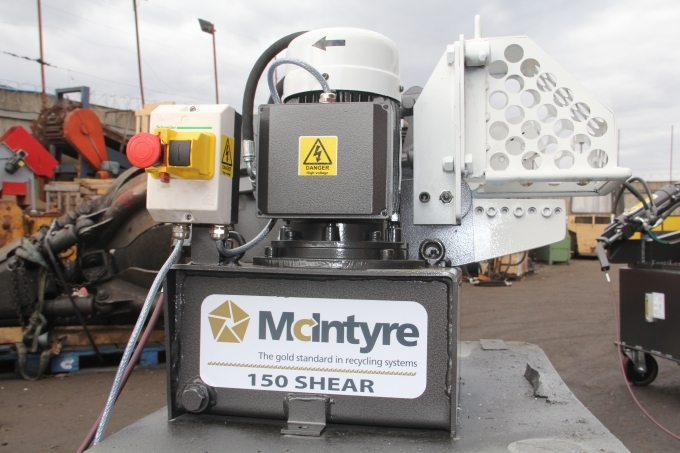 Each cutting edge lasts an average of 250-300 working hours, depending on the type and quality of material that is processed. 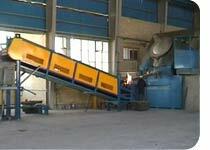 The operator feeds the machine from the top of the charging hopper and the scrap slides down towards the cutting area. Two side compression rams and a vertical compression/blank holder densify and position the material. It is then cut vertically by the guillotine action of the shear blades, powered by the main hydraulic cutting rams. 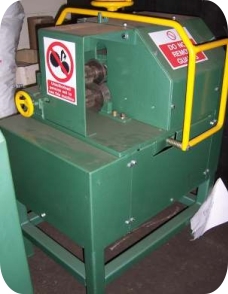 Cycles repeat automatically, approximately every 45-50 seconds. 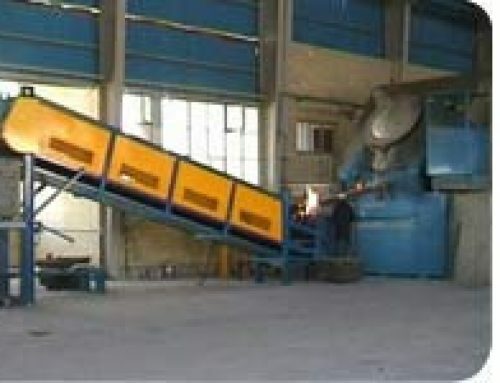 The average productivity of the under normal working conditions can range from 12 metric tons/hour up to 30 tons, depending on the input material type and quality, quantity, operator ability and longest pre-set length of cut.